The Office for National Statistics was awarded the ‘Cyber Resilience Innovation of the Year’ award, at the ‘Digital Leaders 100’ Awards on 22nd June 2017. This award recognises the steps ONS takes to enable external researchers to access detailed and unpublished data for research purposes – delivering public benefit while protecting the confidentiality of personal information. 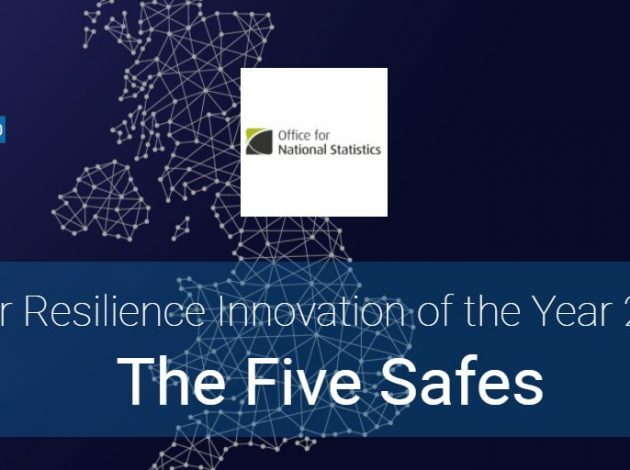 The ONS approach is called the “Five Safes”: Safe people; Safe projects; Safe settings; Safe outputs; Safe data. The Digital Leaders are a network of professionals, from all sectors, seeking to promote digital transformation, and to use technology to support economic growth, increase social well-being and narrow social gaps. 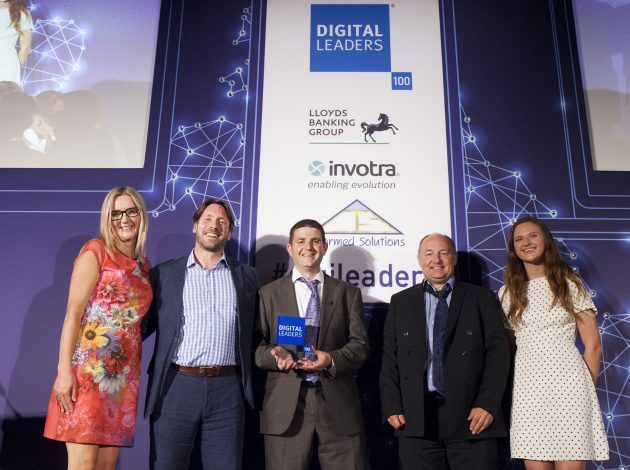 The DL100 Awards recognises the top digital initiatives, from all sectors, across the UK each year.